Why are auto insurance rates on the rise? 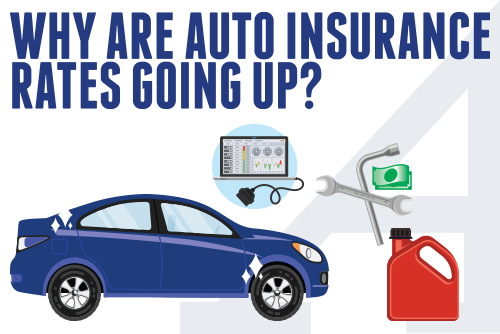 Here’s a great infographic provided by Amerisure Insurance showing why personal and business auto insurance rates are on the rise industry-wide. Talk to a Jowers-Sklar Insurance advisor to see what you can do in this changing market to lower your total cost of risk.